Jessica Traynor’s debut collection, Liffey Swim (Dedalus Press, 2014), was shortlisted for the Strong/Shine Award. She won the 2011 Listowel Poetry Prize, was named Hennessy New Irish Writer of the Year in 2013, and received the 2014 Ireland Chair of Poetry Bursary. Commissions include ‘An Island Sings’ with composer Elaine Agnew for Poetry Ireland and Chamber Choir Ireland, and a libretto for Galway 2020. Her latest collection is The Quick. Mark Granier is a Dublin-based writer and photographer. He has published five p oetry collections including: Haunt (Salmon Poetry, 2015), Fade Street (Salt, 2010), The Sky Road (Salmon Poetry, 2007) and Airborne (Salmon Poetry, 2001). 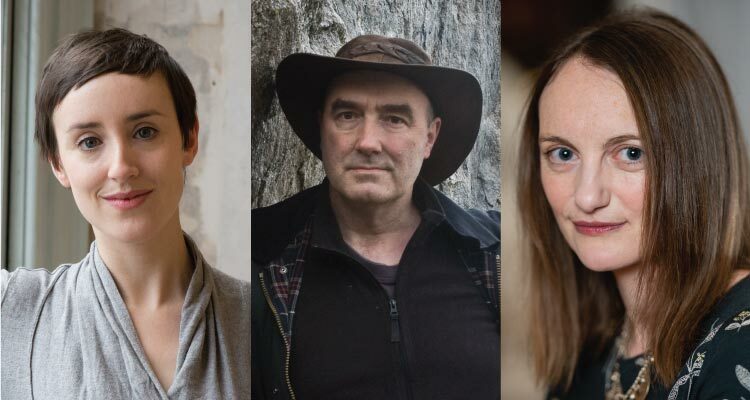 Prizes and awards include a number of Arts Council bursaries, The Vincent Buckley Poetry Prize and Patrick and Katherine Kavanagh Fellowships in 2011 and 2017. 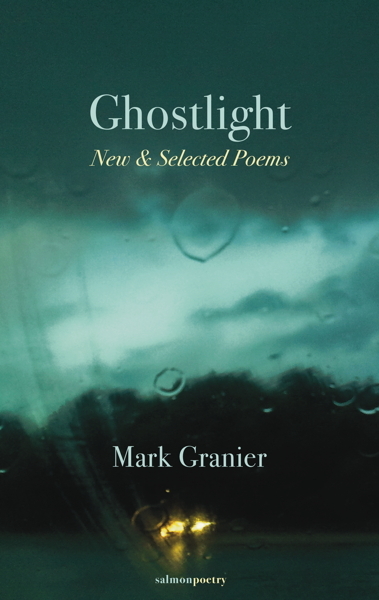 Mark Granier’s fifth collection, Ghostlight: New & Selected Poems, was published by Salmon Poetry in 2017. A selection of images from Mark’s 2018 photographic exhibition, also called ‘Ghostlight’, is on display in the downstairs gallery of the Town Hall Theatre, in the Charlie Byrnes bookshop. Ailbhe Darcy’s most recent collection of poetry, Insistence (Bloodaxe, 2018), was shortlisted for the T.S. Eliot Prize. Her first collection Imaginary Menagerie (Bloodaxe, 2011) was shortlisted for the dlr-Strong Award, and she has also published Subcritical Tests (Gorse Editions, 2017) in collaboration with S.J. Fowler. Ailbhe now lives in Wales, where she lectures in Creative Writing at Cardiff University. 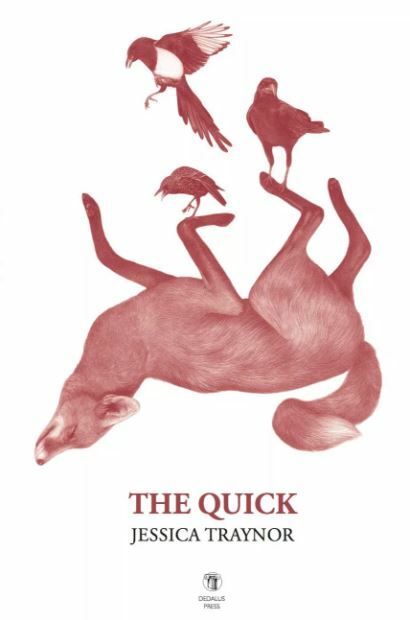 “In The Quick, even the grotesque is rendered with subtle delicacy… These poems will give you goose-bumps.” – Helen Mort. 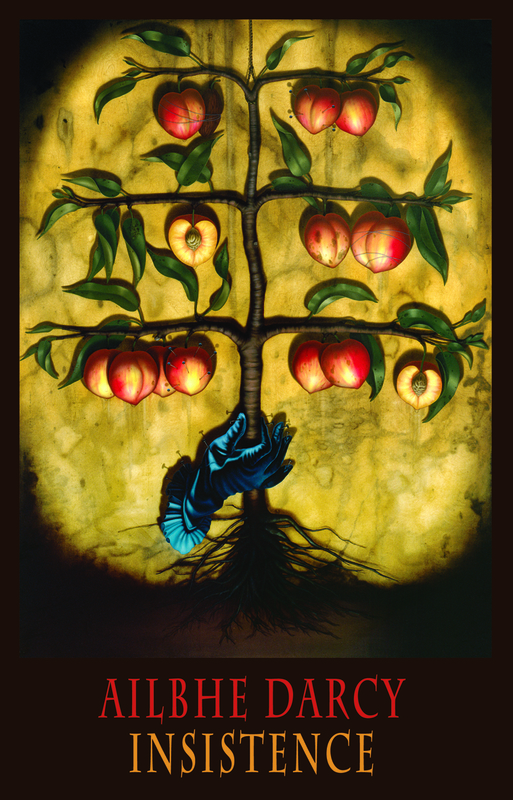 “In Darcy’s fierce, word-shifting hands the future of poetry seems certain, even if nothing else is.” – Maria Johnston, BodyLit. “Granier is a meditative observer, offering us moments of suffused, painterly stillness. [His work] is resolutely detached, has wit, is visually acute, verbally precise, finely tuned and formally in control, yet you can feel his keen mind at work.” – Liam Ó Muirthile, from his introduction to Ghostlight: New & Selected Poems.